The must-have for every explorer! Are you an adventurer, born and bred, aching to explore the furthest reaches of the planet? Then this is the perfect travel companion for you! If travelling is in your blood you might experience the inevitable ailment called "Wanderlust." This is the irresistible urge to travel the world! But expeditions in exotic lands always carry the risk of contracting other diseases... Many of the diseases you encounter abroad are rather malign, and a large part of them is caused by drinking contaminated water. 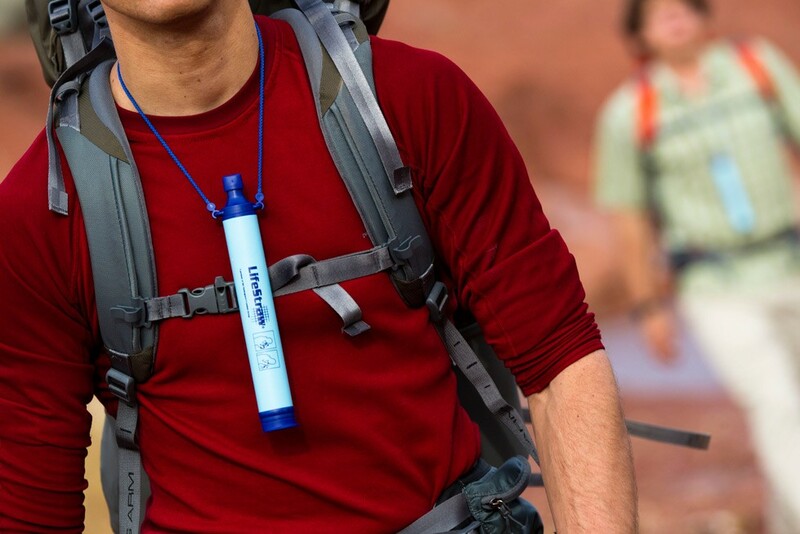 Because a classic water filter is quite heavy to carry around, we'd like to introduce you to the perfect travel companion for clean and pure water, always and everywhere: the LifeStraw. 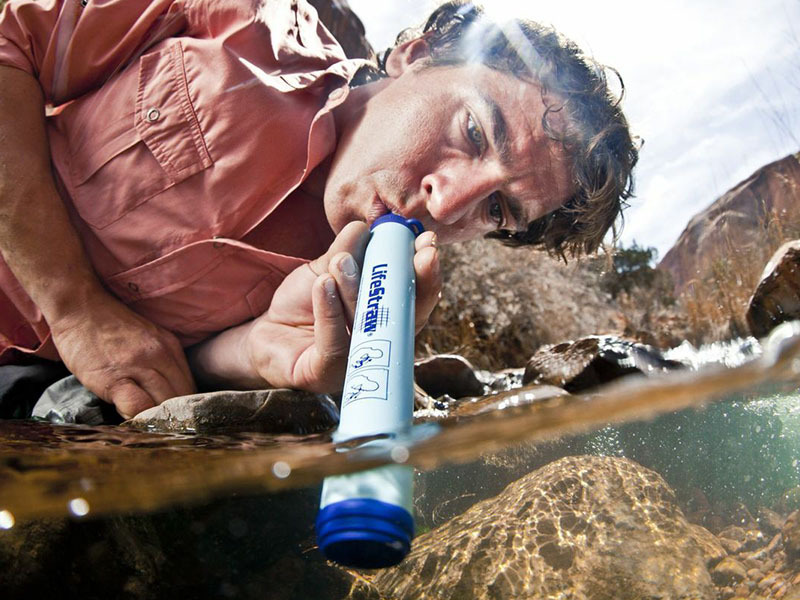 The LifeStraw® is a portable instant water filter, ideally suited for vacationers, campers, hikers and outdoor people. It allows you to drink from creeks, rivers and lakes, even if you're not sure of the water quality. This can come in handy during long treks when you won't encounter a village or city every day. Whether it's a brownish, dirty puddle, a clear mountain stream, or even a toilet bowl, the LifeStraw enables you do drink from them risk-free. 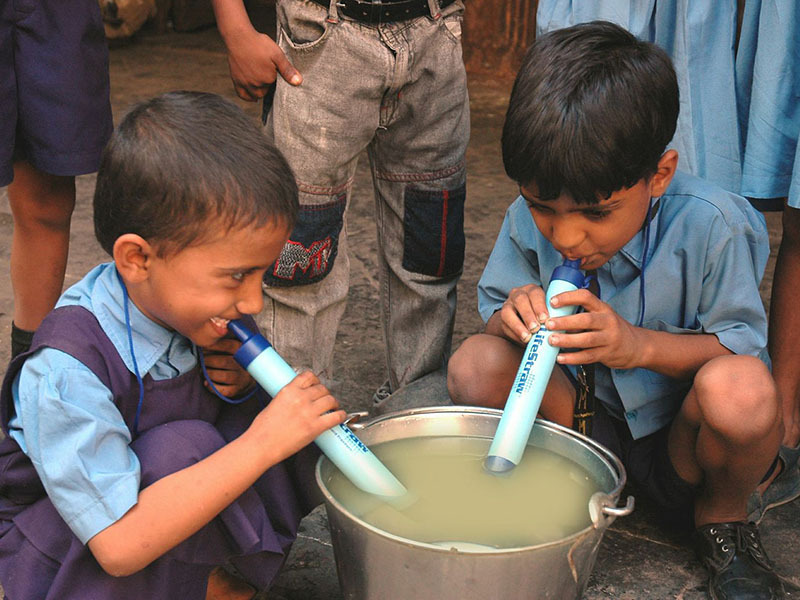 Because of the LifeStraw®'s lightweight and compact design, it is the perfect tool for travellers to far countries where the local tap water can't be trusted. We've all experienced travel diseases and we know they can be brutal. The aid offered by an Immodium always comes when it's already too late. And admit it...It's just a waste of your holiday to spend a couple of days on the toilet. This powerful, water-purifying straw removes 99.999% of bacteria, parasites and other filthy things in the water, which means that you can enjoy refreshing, clean water anywhere. Nobody knows what the remaining 0.0001% is, but we rely on the principle of "What doesn't kill you makes you stronger." If you're still a bit skittish to use the LifeStraw, we recommend watching a few YouTube videos. You'll find a wealth of clips featuring daredevils using this convenient filter to drink from the most disgusting water sources. The toilet bowl is a remarkable favourite! And the product was naturally subjected to the strictest safety and laboratory tests. 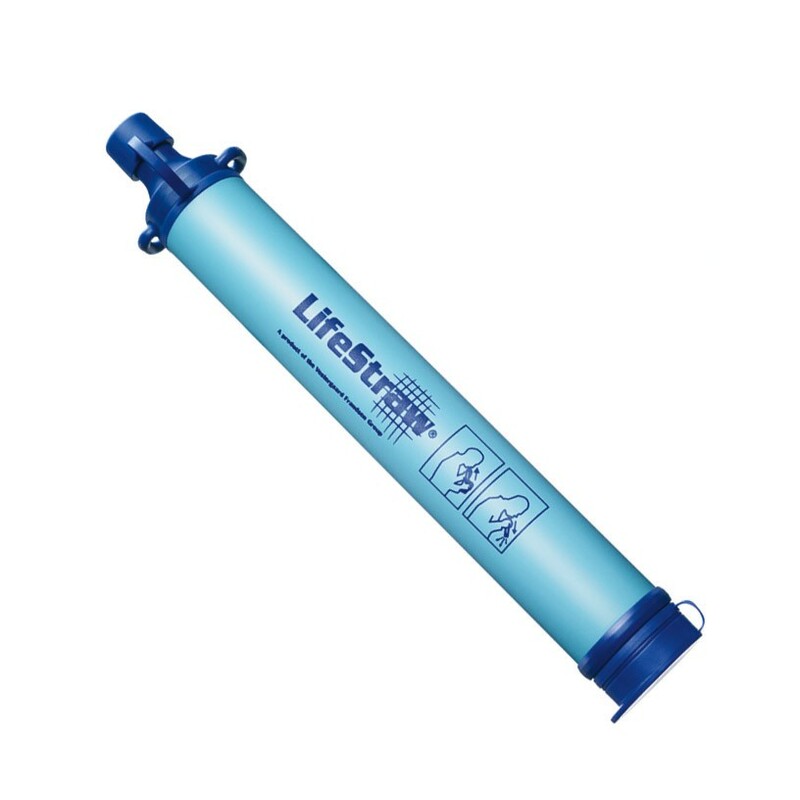 Contrary to most other filters, the LifeStraw has amazing longevity. 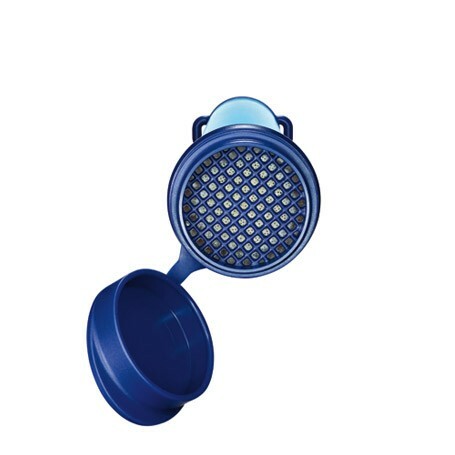 It can purify an astounding 1000 litres of contaminated water. 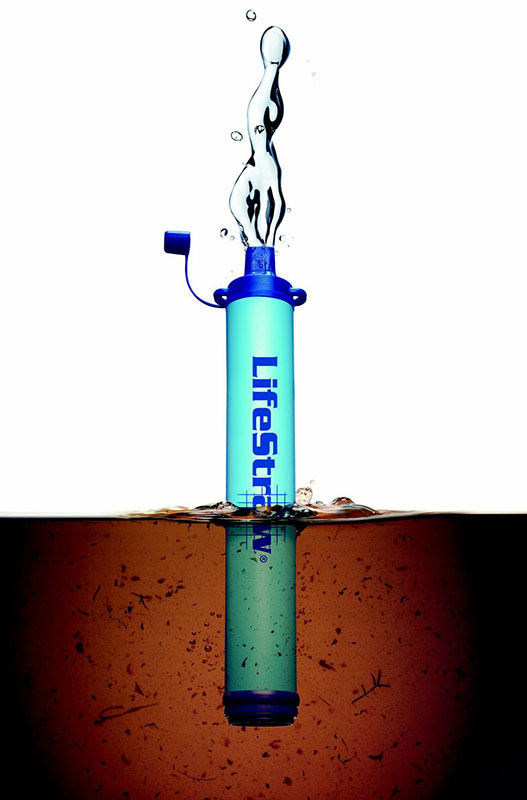 Should you use it to drink 8 glasses of water a day, the LifeStraw would last you no less than 3 years! 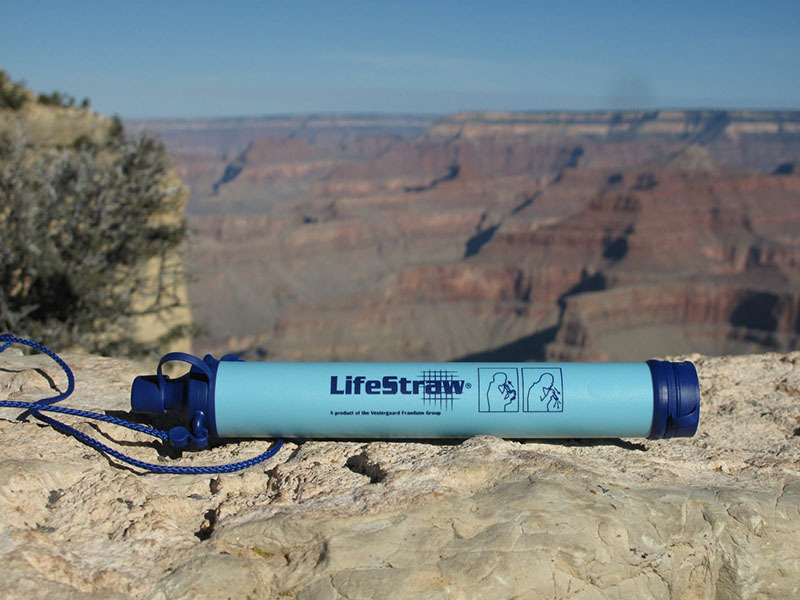 The LifeStraw is the perfect gift for all adventurers!